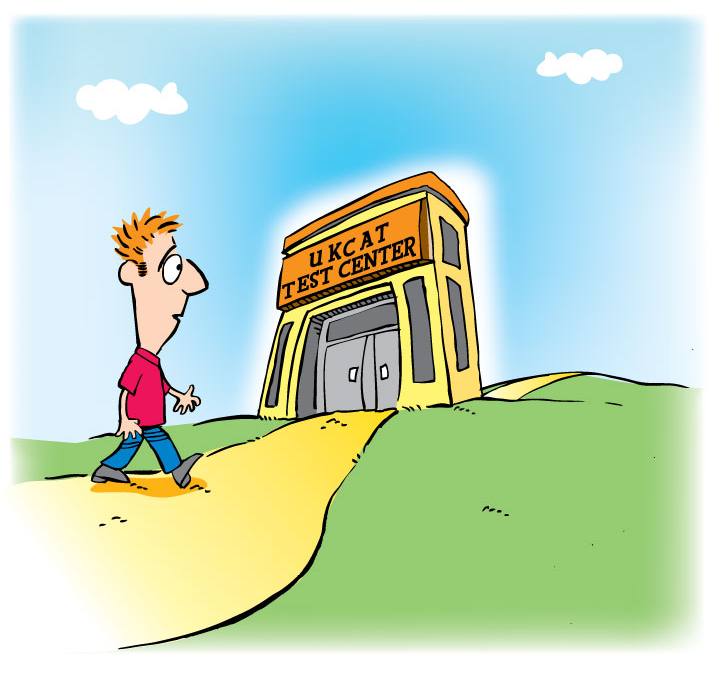 When you book your test, you will be able to choose a convenient test centre location. You should arrive at the test centre at least 15 minutes before the test time so that you can complete the check-in formalities. You should bring to the test centre a printout of the email that you were sent confirming your test registration. You must also bring photographic identification from an approved list of documents.